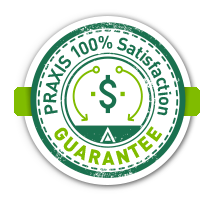 At PRAXIS, our aim is to make the technology escrow experience better, way, way better. We use the best tools, we hire the best people, and we provide the best service. We hire for culture and passion and then train for the position. We promote from within. We also give back to our community. 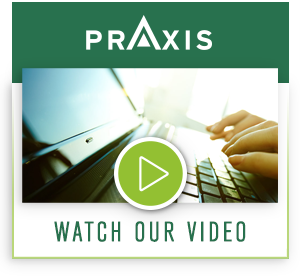 If you love technology, love serving people, and contributing to a growing team, then PRAXIS is the home for you.